This is an article originally published in Climate Home News. Republished with permission. The DRC’s peaceful presidential election of Felix Tshisekedi last month was the first democratic transfer of power since independence in 1960 – although the African Union and European Union questioned the results, and the Financial Times reported “massive electoral fraud. ” It now remains to be seen whether Tshisekedi’s government curbs forest clearing and cracks down on the corruption that undermines conservation efforts. He gave little indication during the campaign. As of 2015, Brazil was home to 12 percent of total forest global cover, the DRC nearly 4 percent and Indonesia 2 percent, according to the UN’s Food and Agriculture Organization. But tree cover in all three continues to shrink. The actions of the new governments could determine the world’s ability to avoid some of the worst effects of climate change. Brazil’s deforestation in 2017 was equivalent to 365 million tons of CO2 and jumped by almost 50 percent over the three months of campaigning before Bolsonaro was elected last year. The DRC’s tree cover loss was equivalent to 158Mt last year and Indonesia’s to 125Mt. But the “wave of forest destruction and violence” started when Bolsonaro immediately removed environmental and human rights safeguards, said Christian Poirier, program director at the NGO Amazon Watch. “These reckless moves, tailored to serve Brazil’s agribusiness and extractive industries, undermine fundamental constitutional protections that preserve forests and assure the safety of the indigenous and traditional communities who call them home,” he said. In the Democratic Republic of Congo, deforestation remains relatively high and driven by clearing for agriculture, the use of wood for energy, timber and mining, said Christophersen. 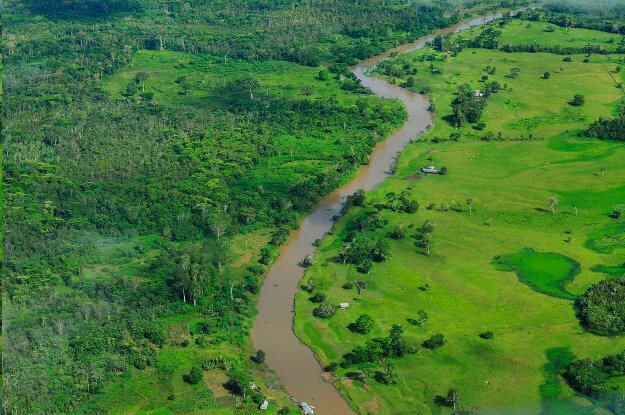 The UN’s REDD+ program, which pays developing countries to reduce their deforestation, is starting to work in some places. But it was forced to freeze payments to the government last year amid concerns over the awarding of new logging concessions to Chinese companies. Peatlands across the Congo Basin could release huge stocks of carbon if developed for mining and fossil fuels, Christophersen added. Jokowi initially raised concerns that he would not follow through on his predecessor’s commitments on forestry, but then made progressive moves, such as creating a new peatland restoration agency and extending a 2011 moratorium on licenses in forest and peatland, said Frances Seymour, distinguished senior fellow at the World Resources Institute. There are some good signs. Costa Rica’s tree cover grew from 20 percent to around 50 percent over 30 years, Christophersen noted. And Indonesia’s loss dropped by 60 percent year-on-year in 2017, which Global Forest Watch attributed in part to a 2016 moratorium on peat drainage, educational campaigns, and stronger enforcement. 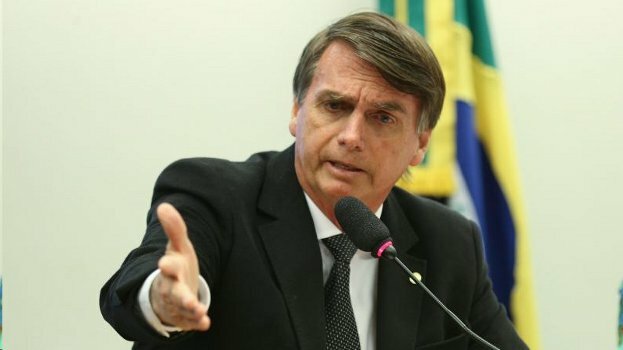 However, the potential for more damage remains strong – especially at a time of more nationalistic populist leaders such as Bolsonaro. “A cross-cutting issue is how this global wave of populism plays out in the climate change debate, and in these countries, how it plays out with respect to land use in particular,” said Seymour.